Cet Armagnac a été vieilli en fûts de chêne et a été mis en bouteille dans nos chais soous mon controle le 26 Jan 1996. Je garantis expressément l'authenticité, l'origine et la qualité de l'Armagnac millésimé contenu dans cette bouteille. Situated on the unique red sands of the Bas Armagnac, the old vines of Baron de Saint-Feux produce ideal wines for the distillation of Armagnac. 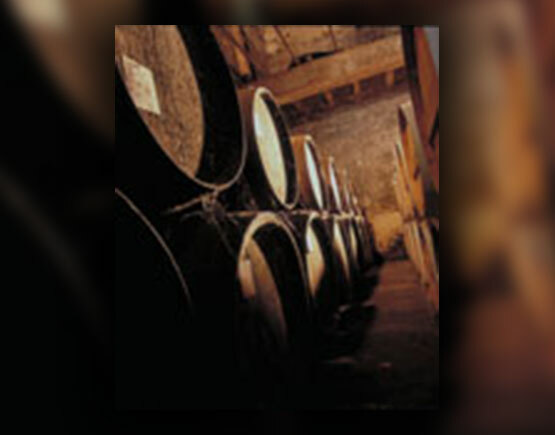 On leaving the alambic, the Armagnacs immediately are stored in new oak casks in a stone cellar that is many hundreds of years old. Taken directly from the barrels, the Baron de Saint Feux gives powerful aromas combining notes of vanilla or light spice, revealing the expression of an ancestral savoir-faire. Known for its delicate and elegant eaux-de-vie, Bas Armagnac is more and more reputed. Situated in Bas-Armagnac, the Saint Feux combines finesse with the character of an Armagnac aged in new oak casks. The passion for a terroir. 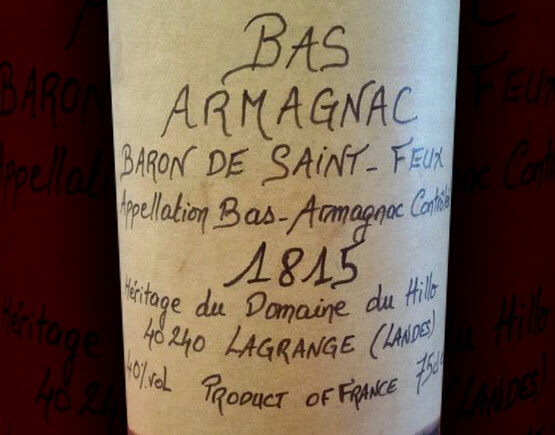 The location of Baron de Saint-Feux is in Bas-Armagnac. 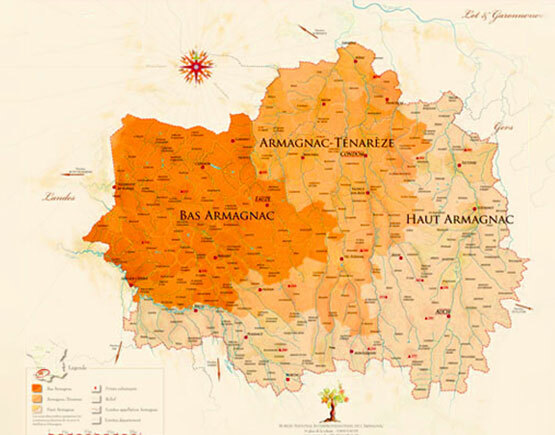 According to AOC regulation, they divided the district Armagnac into three regions: Bas-Armagnac, Haut-Armagnac, and Armagnac-Ténarèze. Each area displays very distinctive qualities and styles. Bas-Armagnac is known for its sandy soils. The Armagnacs are reputedly soft and elegant. Uniting the merits of these soils and artisanal savoir-faire, Baron de Saint-Feux offers a unique Armagnacs tasting experience. Selling Armagnacs is a serious business that requires considerable knowledge and experience. Thanks to its many years of experience in this field, Baron de Saint Feux is mainly well known for its expertise with vintages. 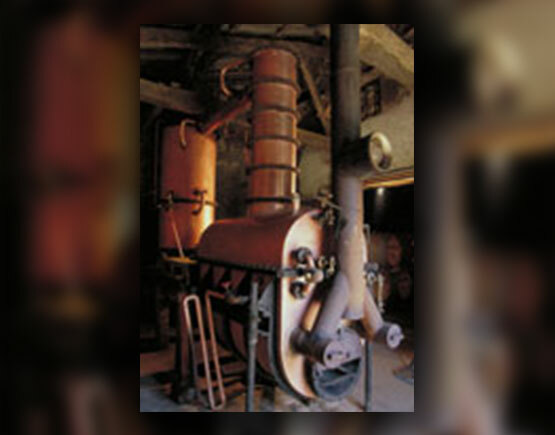 The distillation has a very crucial role to play in the creation of a good Armagnac. 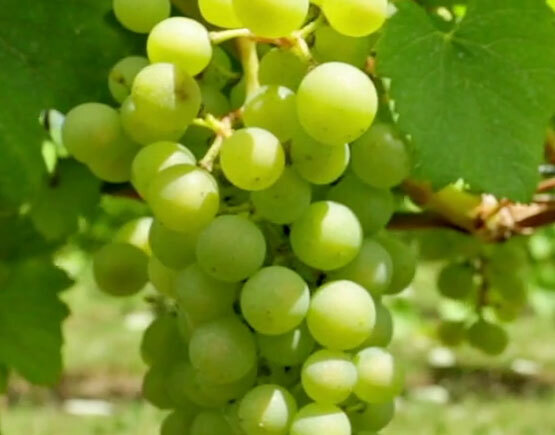 They only select natural white wines that have the requisite qualities for distillation. The distillation involves boiling these wines to extract and concentrate the alcohol and the aromas. At Baron de Saint Feux, the distillation takes place early in the season during November so that the wines retain all of their freshness.